This salad is wonderful!! I found it on Twitter. @BobbisKozyKtchn tweeted this find from @Shockinglydlish. ( http://www.shockinglydelicious.com/ten-minute-chickpea-salad-with-feta-and-basil-from-herbivoracious/) This salad is super fast to make. I made mine in the morning, and it was perfectly marinated by lunch. I did not add any salt, as I find the feta I use salty enough. 1. In a large salad bowl, combine the chickpeas, onion, cucumber, roasted peppers, garlic, lemon juice and olive oil. Toss well to combine. Add feta and basil and toss to combine. 2. Taste and add salt and peppers needed. Depending on how salty your feta is, you might not need any salt. 3. Serve right away, or refrigerate for up to a few hours. 4. Serves 4-5 as an entree, or more for a side dish. Why buy salsa in a jar, when you can make this fresh version in 10 minutes. This recipe is taken from “The Best Recipes in the World” by Mark Bittman. I always use the fresh lime juice and red onion instead of the white. 1. Combine all the ingredients, the taste and adjust the seasoning as necessary. 2. If possible, let the flavors marry for 15 minutes or so before serving, but by all means serve within a couple of hours. This recipe was taken from the Winnipeg Free Press Recipe Swap section (December 30th, 2009). I used 2 cloves of roasted garlic and they perfectly covered the top of the Brie. I assembled the Brie and toppings in advance and put it in the fridge until I was ready to heat it up. I used a 400g wheel of Brie and it was a good amount for 6 people. 1. Cut the top off each head of garlic (about 1/4-inch). Place in foil and bring foil up the sides but do not completely cover. Pour 5 ml (1 tsp) olive oil on top of each garlic head. Bake at 350F for about 40 to 45minutes. Let cool. 2. Place Brie in an ovenproof dish. Use a sharp knife to slice off top of rind. Squeeze garlic cloves out of skins and smash them slightly with your fingers (or put in a small bowl and use a fork) and spread on top of Brie. 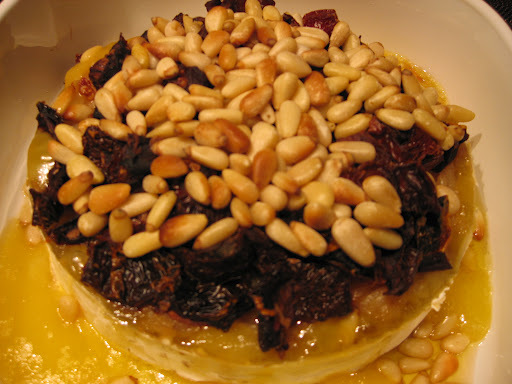 Top with sun-dried tomatoes and pine nuts. 3. Bake at 400F until warm and softened, about 12 to 16 minutes. If nuts are getting too brown, cover loosely with aluminum foil. 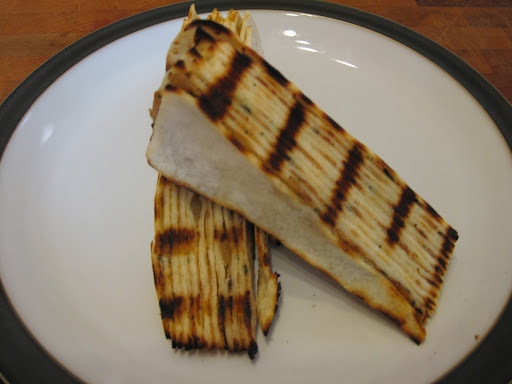 Serve warm with a spreading knife and slices of fresh baguette or with crostini. Will yield about 20 servings. I loved this recipe! It is taken from Cook’s Illustrated “The Best Light Recipe”. A great tip taken from this cookbook suggests to buy firm zucchini with tiny prickly hairs around the stem end as the hairs indicate freshness. 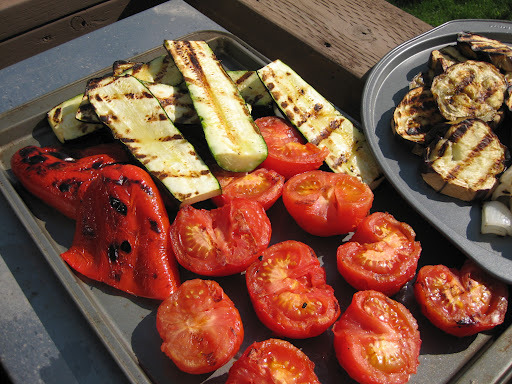 If possible, try to pick zucchini that are all the same size, with smooth bright green skin. This recipe does take a bit of time, but it’s worth it. Leftovers are great heated up the next day too. 1. 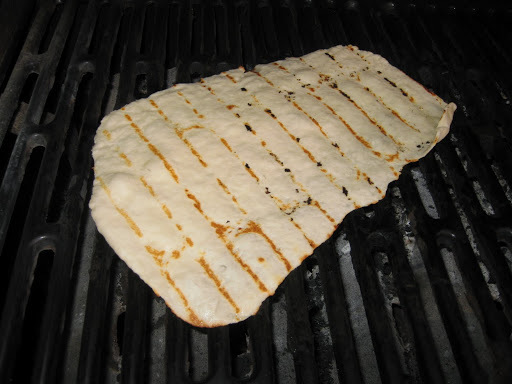 Adjust an oven rack to the lowest position, place a rimmed baking sheet on the rack, and heat the oven to 450 degrees. Slice the zucchini in half lengthwise, then use a spoon to scoop out the sides and inner flesh of the zucchini until the thickness of the zucchini measures 1/4 inch. 2. Season the cut sides of the zucchini with salt and pepper and spray with vegetable oil spray. Lay the zucchini halves, cut-side down, on the baking sheet. Roast the zucchini until slightly softened and the skins are wrinkled, about 10 minutes. Remove the zucchini from the oven and flip cut-side up on the baking sheet; set aside. When cool enough to handle, dice 2 of the roasted zucchini halves into 1/4-inch pieces. 3. Meanwhile, combine the bread crumbs and 1 teaspoon of the oil in a 12-inch nonstick skillet and toast over medium heat, stirring often, until golden, about 10 minutes. Stir in 1 teaspoon of the garlic and cook until fragrant, about 30 seconds. 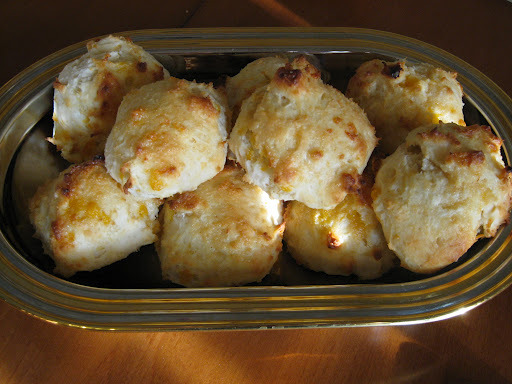 Transfer the bread crumbs to a small bowl and let cool slightly; when cool, stir in 6 tablespoons of the Parmesan. 4. Add the onion and 1 teaspoon more oil to the skillet. Cover, return to medium heat, and cook until the onion is softened, 8 to 10 minutes. Stir in the remaining 5 teaspoons garlic and the tomato paste and cook, stirring constantly, until fragrant, about 30 seconds. Stir in the tomatoes, increase the heat to medium-high, and simmer, uncovered, until the tomato juices have evaporated, about 5 minutes. Transfer the mixture to a large bowl. 5. Stir the corn, diced zucchini, 2 tablespoons of the toasted bread crumbs, remaining 2 teaspoons oil, basil, and remaining 10 tablespoons Parmesan into the cooked tomato mixture. Season with salt and pepper to taste. Divide the mixture evenly between the 6 squash halves on the baking sheet, and pack the filling lightly. 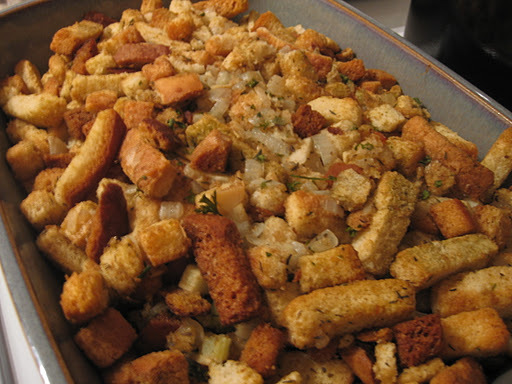 Sprinkle evenly with the remaining toasted bread crumbs. 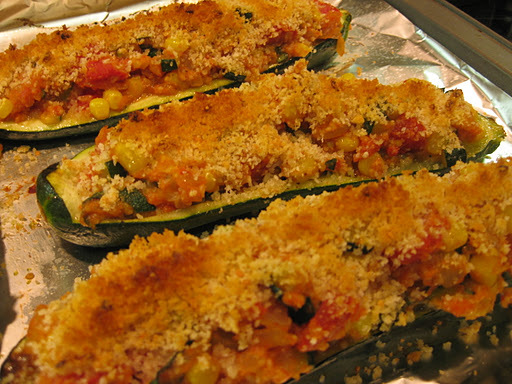 Bake until the zucchini halves are heated through and the topping is crisp, 6 to 10 minutes. Serve hot. This soup takes 10 minutes to make. I make it often as it’s super easy and packed with flavour. This recipe is taken from The Best of Bridge – The Rest of the Best. Melt butter in a large saucepan over medium-high heat. Add garlic and saute about 2 miinutes. Add broth and bring to a boil. 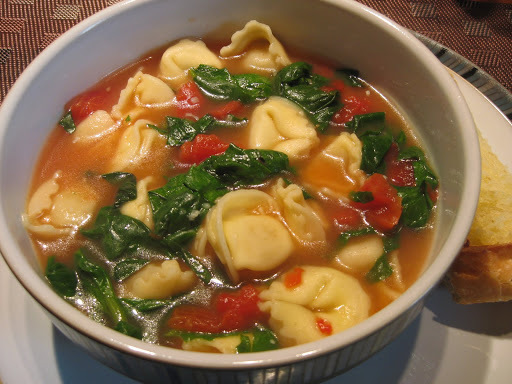 Add tortellini and cook halfway (about 5 minutes if frozen, less if using fresh.) Add tomatoes and their liquid; reduce heat to simmer and cook just until pasta is tender. Stir in spinach and basil and cook until wilted, 1-2 minutes. To serve, sprinkle with parmesan cheese. Serves 4.